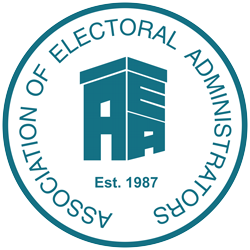 Managing the electoral registration process. Supporting and implementing boundary, polling place and electoral reviews and dealing with cross boundary issues with regard to both registration and the challenges they pose to elections. We have consultants with experience of all types of authorities and various electoral management software packages. All consultants have the support of the AEA and are appropriately insured. We can also provide advice and support, on site or remotely, for staff who may be new Electoral Services or who have recently been promoted to a management position for the first time. If you require staff or expertise in one of these vital areas, or are interested in joining the consultancy panel, submit the simple online enquiry form available below. If you would like details of our current training programme or of our qualifications please refer to the Training Courses page and/or the Qualifications page.